The first Hasbro San Diego Comic-Con 2018 Exclusive has been revealed. 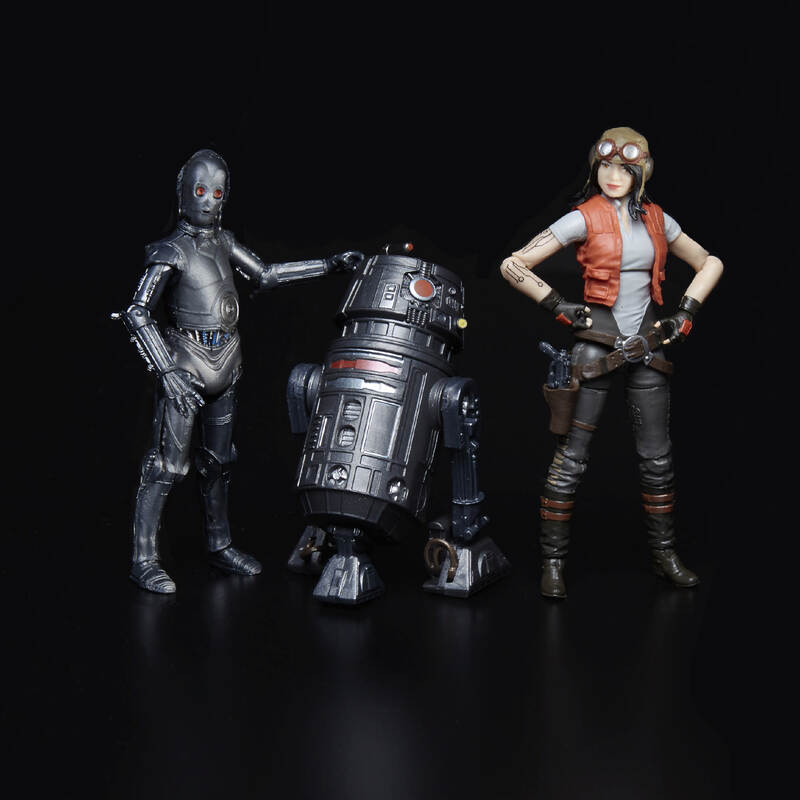 They will be offering a Star Wars – Doctor Aphra 3.75″ Scale Special Figure Comic 3-Pack. 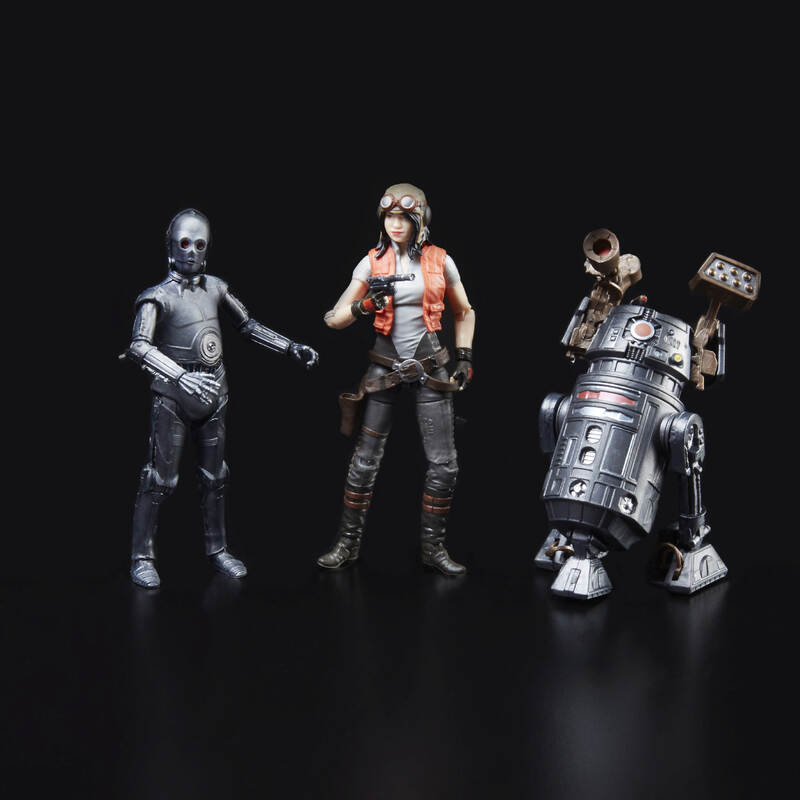 The set includes Doctor Aphra (who will get a stand alone release), BT-1, and 0-0-0. These are based on the fan favorite characters from Marvel’s Darth Vader comic series. The figure come packaged in vintage style Special Action Figure Set packaging. The set will be priced at $50. The images come via io9. You can check them out after the jump. 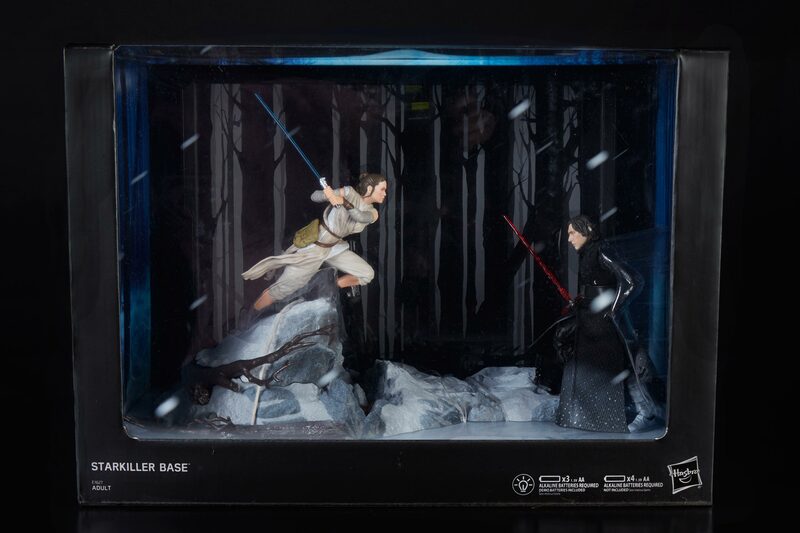 Update – larger images and official product description courtesy of Hasbro below. 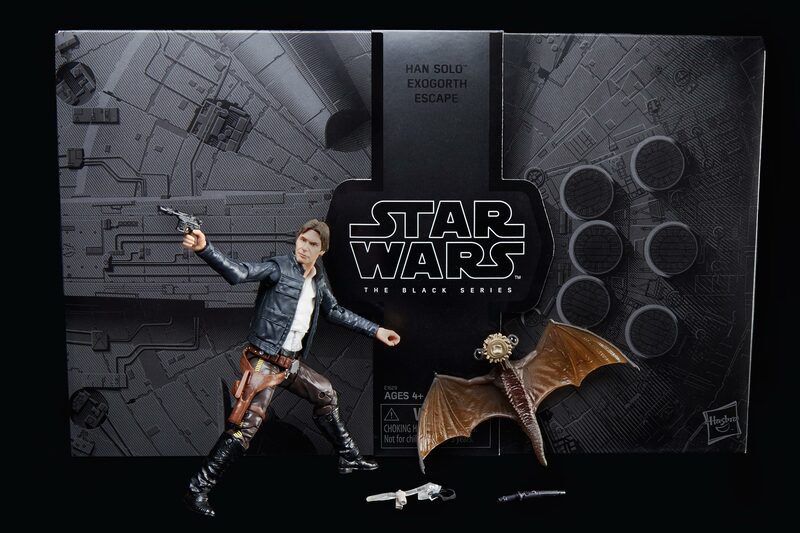 Celebrate the legacy of STAR WARS with premium, highly-detailed 3.75-inch scale figures and vehicles from THE VINTAGE COLLECTION! 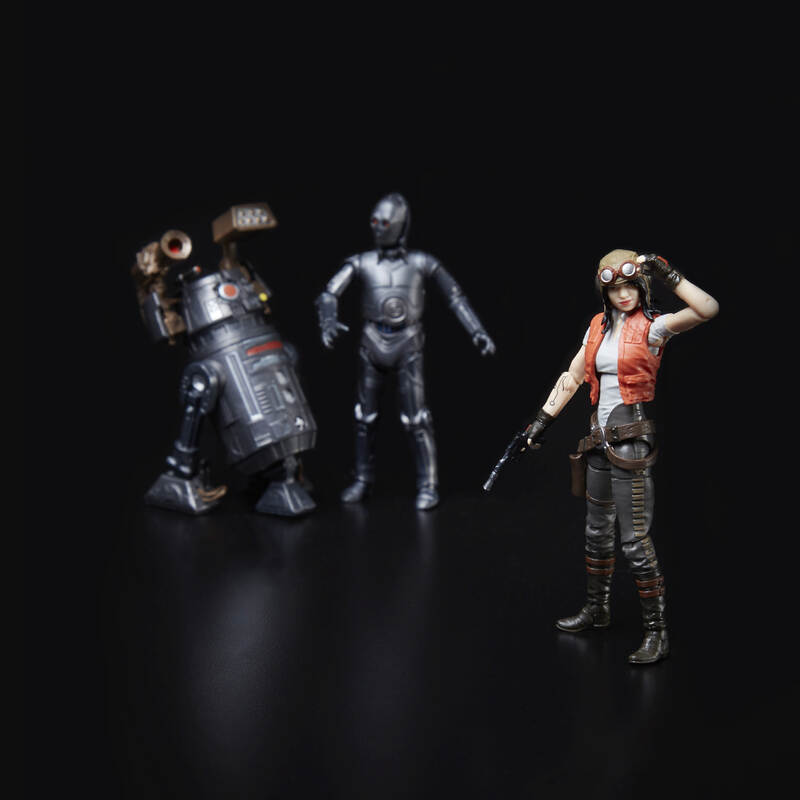 Imagine the adventures of the STAR WARS comic universe with these 3.75-inch-scale DOCTOR APHRA, 0-0-0 (TRIPLE ZERO), and BT-1 (BEETEE) figures that feature premium deco across multiple points of articulation and design inspired by the DOCTOR APHRA comics. Includes 3 figures and 3 accessories. Each set sold separately. The STAR WARS: THE VINTAGE COLLECTION DOCTOR APHRA COMIC SET will be for sale at San Diego Comic-Con 2018. Limited quantities of this item will be available at select conventions and select online retailers after the convention in the relevant market (including HasbroToyShop.com where available). Good while supplies last.